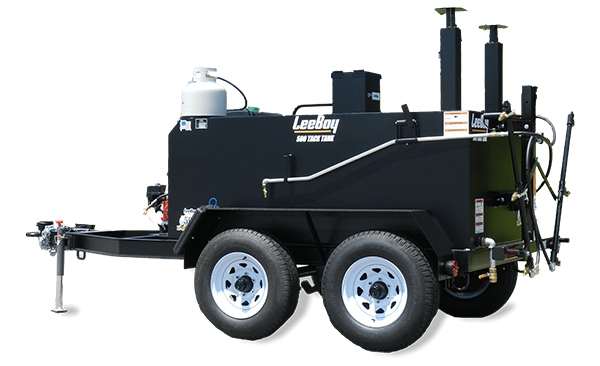 The LeeBoy 150 Tack Distributor ideally serves the paving contractor dedicated to smaller projects. With a conservative 150 gallon capacity tank, this solution still boast of many features and functions of the larger units. Inclusive of a powerful Honda engine, the user-friendly design can either be trailer or skid mounted. Multiple additional options including in-cab controls or overnight heating can further enhance the end user’s experience. 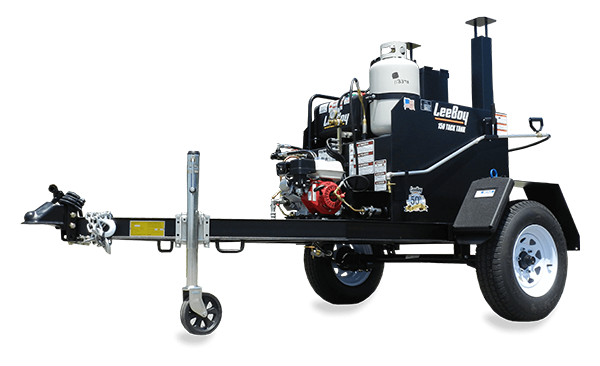 "I'm a mid-size paving contractor, and for me, there's no better machine made. The versatility of the sizes available is amazing. 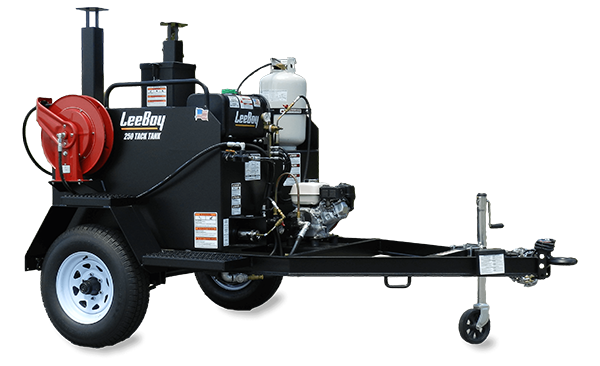 Even the small LeeBoy can tackle the largest project with ease. I tell everyone LeeBoy is the reason my family and I are fed. Have been and will continue to be a customer for life."